ParadiseWin is an award winning casino with more than 1300 exciting online casino games. The casino is mobile friendly and this means that you can enjoy all the excitement from the palm of our hands. When you choose to play with them, be ready to enjoy the biggest daily bonuses in the industry. When one is a new member at the casino, there is a great welcome bonus in waiting worth $500. 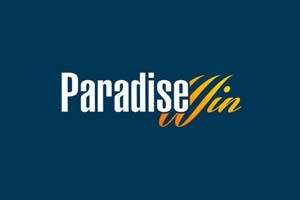 Why should you be part of ParadiseWin Affiliate program? Join Btagmedia today and promote ParadiseWin to earn great commission up to 50% revenue share (CPA, Hybrid can be discussed)!